Will Your Business Benefit from The New Tax Laws in 2018? 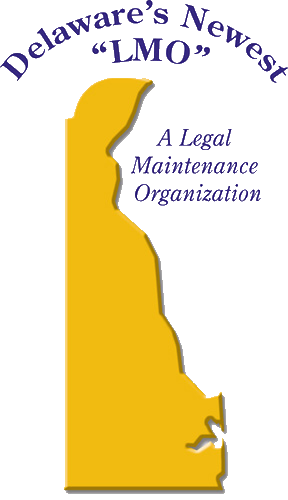 The answer to that question could depend on weather or not your business is incorporated. 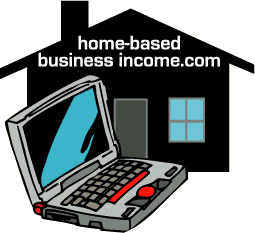 Some reasons why home-based-businesses fail in their first year of operation. More than 8,000 home based businesses are started daily in the United States. In fact, the Office of Advocacy, Small Business Administration states the number of U.S. households that have a home-based business exceeds 15 percent. Unfortunately, an estimated nine out of ten such businesses will ultimately fail within their first year. So, the question is: why do so many home-based businesses fail within their first year.? Networking, activity most small and medium-sized business owners spend lots of time doing. The reason is simple. Home-based businesses, small businesses and sole proprietorship all need to advertise to promote their business, and meet new contacts and prospects that could become customers. In addition, face-to-face networking is the most economical form of business advertising. The challenge is sometimes insurmountable due to the lack of either budget, staff, or both.